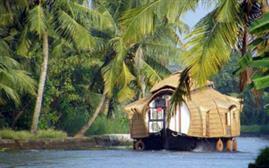 Kovalam is considering among one of the most mesmerizing places of India. 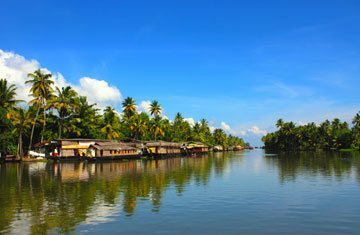 At this most happening place enjoy the thrilling beach activities and remarkable architecture of scenic South India. 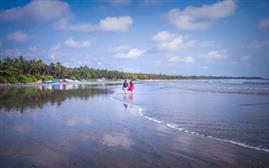 The calm fishing villages and crescent beaches offer you a promising good time there with number of sweet memories. 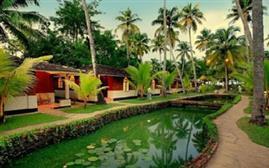 Many people also visit here to collect the benefits of yoga and ayurvedic treatments. 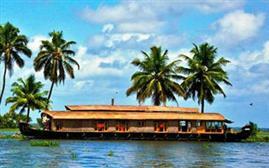 This holiday destination is like convenient site for family as well as for honeymooners. 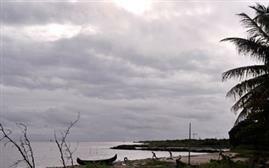 The place has admirable architectures from old castles, temples up to churches. 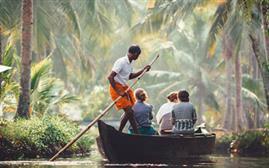 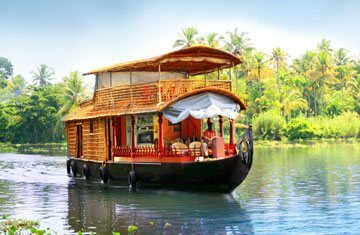 One can spend most memorable time at Lighthouse Beach, Hawah Beach, Samudra Beach, Halcyon Castle, Kovalam Art Gallery, Valiyathura Pier, Vizhinjam Rock Cut Cave Temple, Aruvikkara Dam, Vellayani Lake, Karamana River, along with the kayaking, houseboat cruises and canoe riding like facilities.